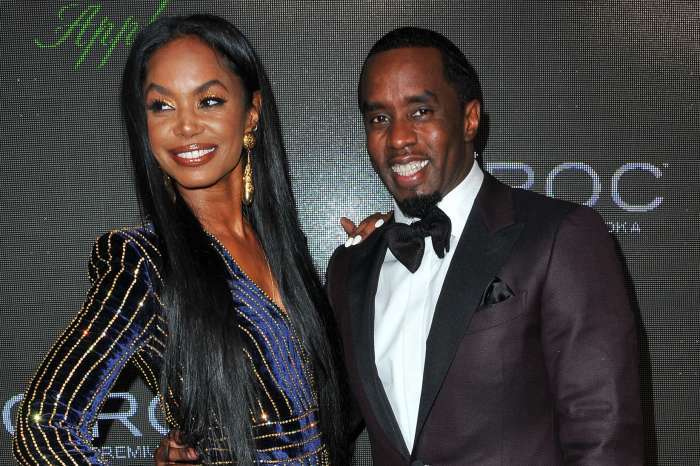 On the 24th of November, Kim Porter was laid to rest at a funeral held in Columbus, Georgia, attended by her family and friends, including ex-boyfriend and father of her children, P. Diddy/Sean Combs. As it was previously reported, authorities found Porter dead at the age of 47-years-old in her Los Angeles apartment on the 15th of November. She was remembered at the Cascades Hills Church in Columbus. 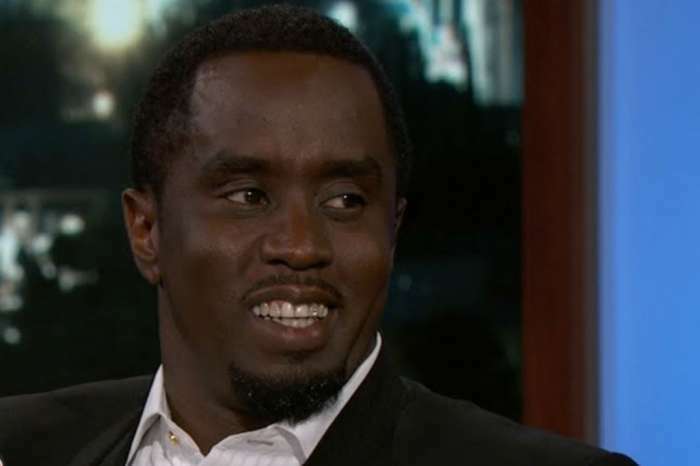 TMZ reports that Diddy wanted to deliver the eulogy, adding that Porter was buried next to her mother, Sarah Lee Porter, who died four years ago in 2014. The outlet stated that approximately 1,200 to 1,500 mourners were at the service. 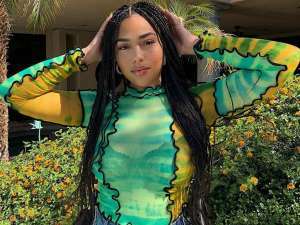 As you may know, the 49-year-old entrepreneur dated Porter from 1994 all the way until 2007, and also had three kids together, Christian, Jessie James, and D’Lila. On Instagram, the legendary mogul wrote, “Today we lay to rest our Angel!” A source said to Us Weekly previously that P. Diddy was completely heartbroken by the news of her passing. While they didn’t always get along, they loved each other and co-parented amicably. 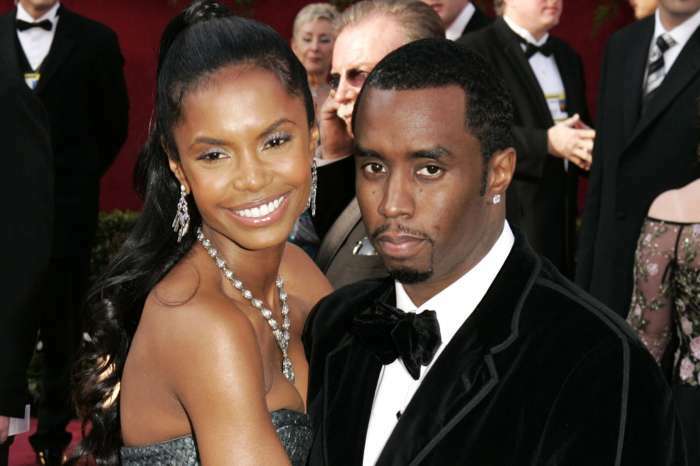 Just one day earlier, spectators spotted Diddy at a private viewing for his former girlfriend. It isn’t known what led to her early death, as her passing has been listed as “deferred” and under investigation. However, sources who spoke with TMZ said she was in cardiac arrest when she was rushed to the hospital. Furthermore, she supposedly suffered from pneumonia, which may have led to heart problems. Pneumonia is essentially inflammation of the lungs caused by either viruses or bacteria. Approximately four million people die from it every year. At one point in time in history, pneumonia was one of the biggest killers. Fortunately, however, with the beginning of antibiotics and anti-viral medication, slowly, people began to survive the illness that has been described as the “captain of the men of death,” by the 19th-century physician and founder of John Hopkins Hospital, William Osler. Moreover, improved sanitation practices including washing hands stopped the spread of pneumonia-causing bacteria.